The staff at Yuilles Road Self Storage are car mad, just like every other resident on the Mornington Penisula we presume… We love them, hate them, and we love to hate them. They come in different sizes, a plethora of makes, and their internal workings all vary from brand to brand, model to model. Cars are used for business, transport, leisure and any number of other reasons. And to make matters worse, cars aren’t exactly cheap; for most people a car will be their second largest asset following the purchase of their home. It is therefore crucial that the storage of our cars are undertaken with the utmost of care. Self Storage at Yuilles Road Self Storage in Mornington is an obvious solution to your car-storage needs. We provide a secure, affordable, accessible, sheltered location to store your car – no matter the size or shape, and you can decide if you want to be under cover, or outdoors. The main issue with storing your vehicle at home is that unless you have plenty of garage space, your car will end up on your driveway or parked on the curb. This is the equivalent of leaving your wallet on the side of the street every night. It seems counterintuitive to leave something so valuable so exposed to security threats. 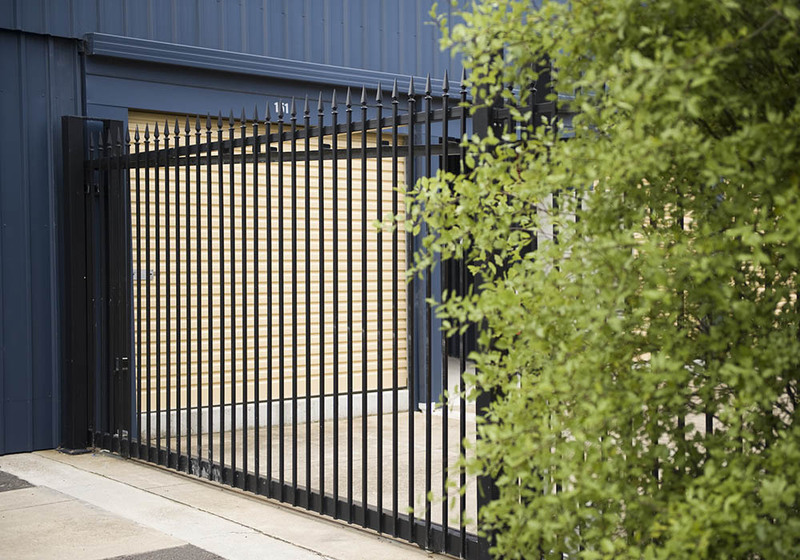 At Yuilles Road Self Storage in Mornington, your car is locked in to a unit that is constantly monitored and patrolled by security guards, and is kept within a secured facility. This means your car is always safe from potential security threats – which is less than can be said about leaving your car on the side of the road. What’s more, Self Storage provides your car with shelter from the elements. One unforeseen hailstorm can end up costing thousands of dollars in repairs or decreased value. With the shelter from the elements that Yuilles Road Self Storage in Mornington provide, you can rest easy knowing that your car is safe from Mother Nature’s worst. In summary, when actively hunting for a place to store your car, look no further than Yuilles Road Self Storage in Mornington. We provide a storage solution that is secure, sheltered, versatile and affordable. Proving that Self Storage really is the ideal answer for anybody needing to store their beloved car.